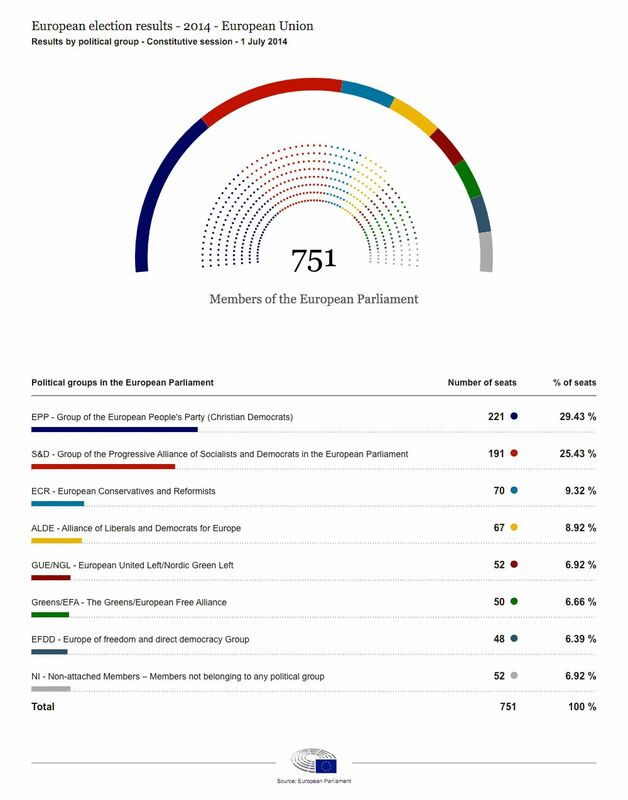 Find the results of previous European elections. The 2019 results will be added once available. For questions about the European elections please contact Europe Direct.